IBM today announced that many IBM U.S. employees fighting cancer will be able to tap into Watson for insights into their cancer treatment as well as potential clinical trial options. 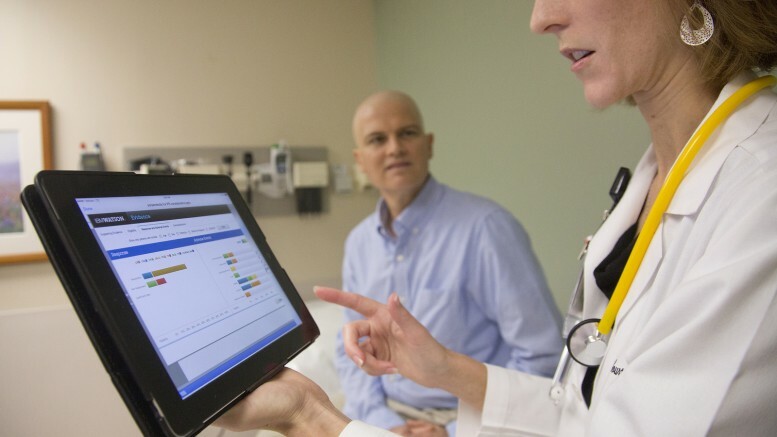 Through a unique collaboration with Best Doctors, an expert clinical consultation provider, qualifying IBMers and their family members will have access to Watson’s suite of oncology offerings for insights on cancer treatment options, when covered under IBM’s U.S. medical plan. The benefit will be available as of January 1, 2017.